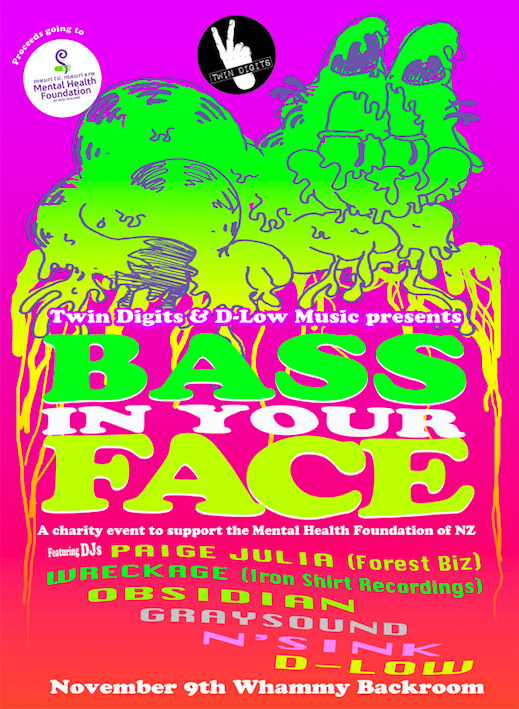 Twin Digits and D-Low Music bring you, in support of the Mental Health Foundation of NZ, a night of pure, Bass driven Halftime and Dubstep through to the early hours. 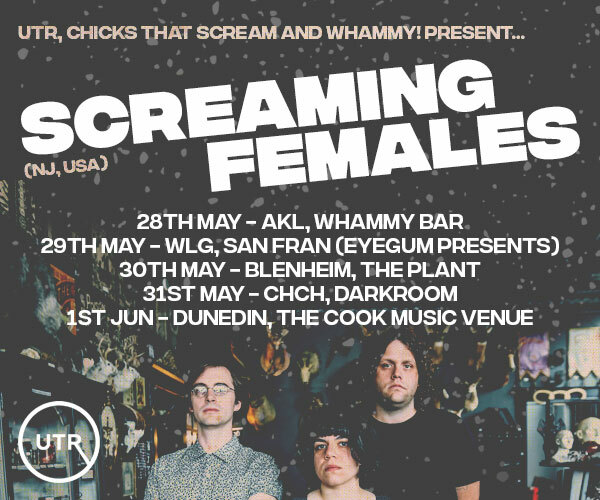 All proceeds will be donated to The Mental Health Foundation of NZ. We all know someone affected by Mental Health, so this event is a great way to not only get your bass fix, but give back to those that need it. We have an exceptional line up for you, bringing together some of NZ's finest bass producers and DJ's for an unforgettable night of wonky bass, dark wubs, and chest rattling bangers! We will also have a gold coin donation box for anyone wanting to make an extra donation - Anyone making an extra donation will receive free high 5's and good karma!